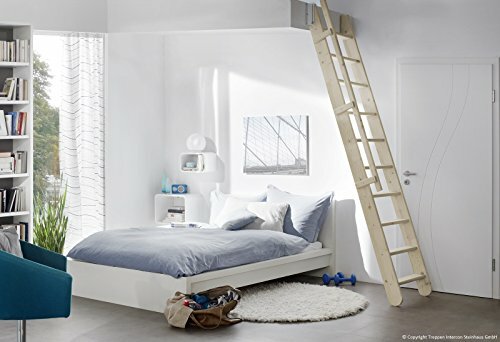 The space-saving staircase Flexiblo from Minka is one of the few space saving staircase, can even fully push on the wall, if they need the stairs intermittently. 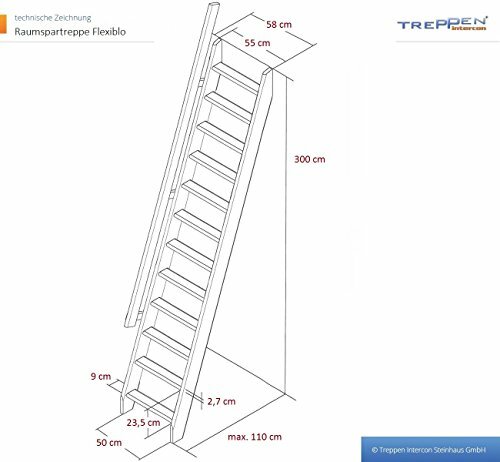 The special guide rails to this practical space saving staircase into the metal angles are, can be used in or out depending on your needs "Flexiblo" lead. The staircase is designed for max. 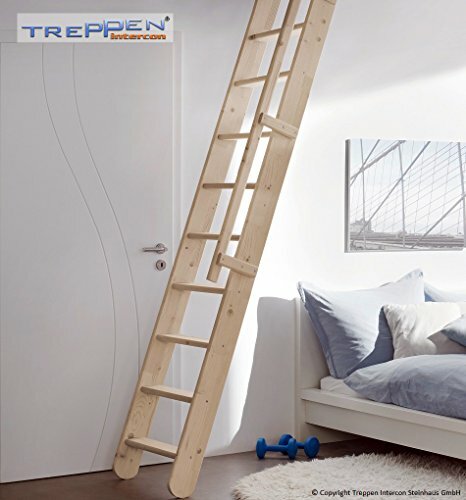 heights up to 300 cm, but can also easily for lower height to be adjusted by the staircase itself will be shortened easily from the top. 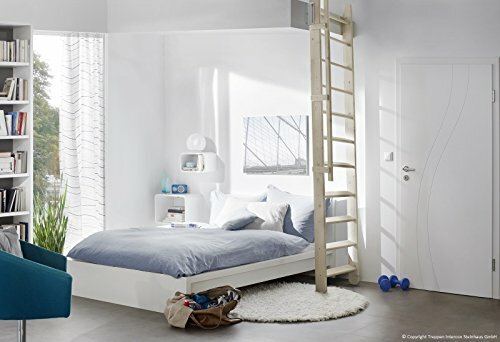 The space-saving staircase is also suitable as staircase is ideal for bunk beds, because the length tiers are unlike traditional triple head particularly high force safely and comfortably. 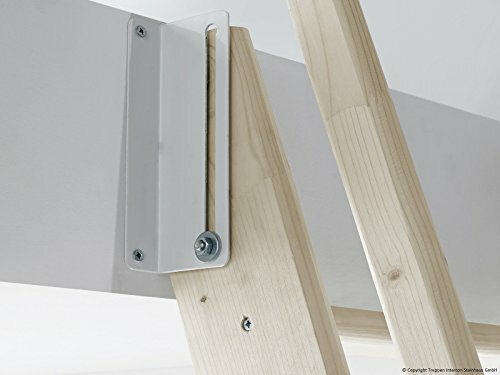 The attached to the stairs Handrail can optionally be mounted on the right or left.